FULTON, NY – Marietta S. “Nan” Miller, 54, of Fulton passed away on Sunday December 27, 2015, at home after a long battle with ALS. 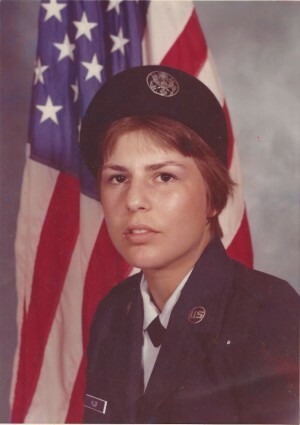 She proudly served her country in the U.S. Air Force. She is survived by her daughter, Sapphire Bushway of Michigan.